The World Health Organisation warns that worldwide obesity levels have tripled since 1975, and calorie consumption is only increasing further. Shock tactics are plentiful, meaning we now exist in an age of heightened awareness and crescendoing concern for what we consume, and, as a result, attention is being turned to the packaging world. As nutritional experts find fault with bulk buy boxes and children’s cartoon characters, more and more packaging manufacturers in the field of food are realising that pressure is mounting for them to adapt to the times and guarantee critical change. Over-eating is off the scale, and critics find food packaging design to be, more often than not, culpable. 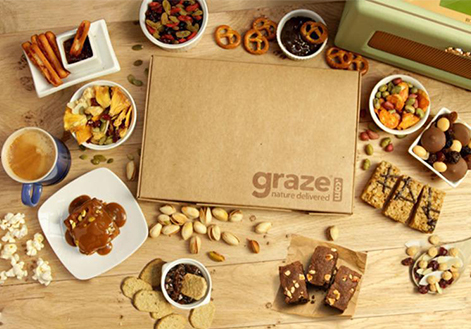 Images printed onto packaging present a feast for the eyes, as dishes are doused in sauce, cake slices take up the plate, and cereal boxes show over-filled bowls. Photography on packaging can be grossly misleading, and obesity is resultantly being fuelled by the normalisation of enormous portions and excessive calorie intake. Refusal to take action renders recalibration of consumption norms inevitable, and the search for a solution is essential. Nutritional experts campaigning for heightened awareness are at last starting to have an impact on the industry, meaning that brands are beginning to realise that bulk is not necessarily always best, and the single-serve ‘snackification’ trend is rapidly gaining ground. Indulgence is now limited by portion control packaging, as manufacturers explore options for blister pack and pouch customisation, shrinking packaging size down so that consumers can enjoy carefully controlled amounts. 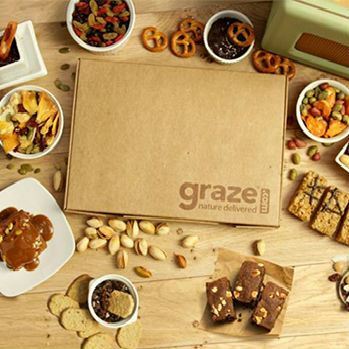 Graze is perhaps most impressive in its innovation, tailoring e-commerce subscription boxes of conveniently packaged snacks to consumer preferences, triggering incremental sales by catering to customers’ chaotic lives. 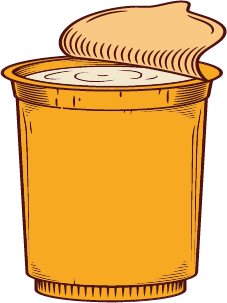 Whilst obesity is consequently combated, so too is the parallel problem of food waste, as single-serve packaging minimises degradation otherwise caused by exposure to contaminants in the continuous cycle of opening and closing the packaging seal. Obesity rates are escalating, and food packaging manufacturers find themselves rightly burdened with responsibility to react as the proliferating pandemic shows no sign of slowing down. Brilliantly bold packaging makes processed food notoriously enticing, and supermarket customers are left susceptible to deception as disparities between measurements, percentages, and portion size recommendations cloud truth with confusion. Whilst fears of demonising certain food brands with warning signs may be justified, using food packaging decoration in a standardised manner is, nevertheless, essential, as organising bodies finally understand that consumers deserve the right to make informed choices about their calorie intake. The CIA World Factbook blacklists Chile with shaming statistics, as 28% of Chilean adults are found to be obese. Accusations of oblivion are, however, unfounded, as the Chilean government steps up to the mark, waging war against unhealthy foodstuffs in a campaign to curb skyrocketing data. Nutritional literacy is no longer necessitated as black stop signs are now branded boldly onto packaging of foods saturated in sugar, salt, calories, or fat, functioning as easy-to-spot signals alerting consumers to dietary dangers. Chile is being upheld as the country marking a watershed moment in the world of food packaging, and such an appraisal is well-deserved, as the nation does not stop at nutritional warnings, but instead transcends beyond, imposing strict restrictions on advertising and the sale of such products in schools. As Brexit beckons for Britain, consumer groups too shine the spotlight on the possibility of positive change, an attitude distinctly removed from cries of concern regarding catastrophic consequences. Poised to exploit opportunities brought around by the divorce, the Local Government Association underscores boundless benefits ready to be reaped from making traffic light coding, currently voluntary under European Union law, mandatory following the split.Public Health Minister, Anna Soubry, warns of confusion caused by inconsistency in presentation of information, maintaining that a standardised scheme of colour coding will facilitate calorie control by dietary discerners and struggling shoppers alike. Taking their cue from their neighbours across the channel, as France adopts a five-colour palette, positioning products on a straightforward scale from A to E, British brands have introduced traffic light labels since persuasion by the Department of Health in 2013.A third of UK foodstuffs still lag behind, however, and nutrition experts call for this to change. Whilst red raises alarm bells, nutritious foods are marked green for go, a simple system indicating that harmonising nutrition labelling will undoubtedly enable clarity in comparison. 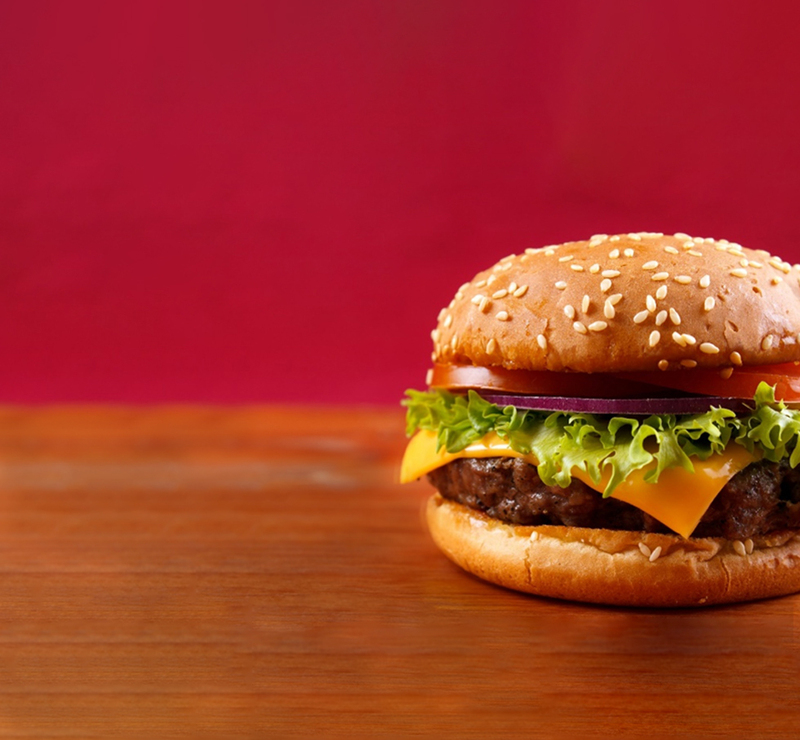 Pre-packaged goods and fast food remain firm family favourites for parents and workers rushed off their feet, yet unbeknown to many, their supper of choice may well be being served with a side of fluorinated toxins. Perfluoroalkyl substances have suffered a surge of recent bad press, polluting food products and increasingly becoming a cause for concern. Packaging manufacturers turn to PFAS for their water-repellent qualities, making them perfect for food-wrapper coatings, yet study in the field now links chemical contact with food to obesity, diabetes, and cardiovascular disease. Harvard University paves the way in the rush to research, and Associate Professor, Dr. Qi Sun, advises of dangers following findings of a clinical trial, demonstrating the worryingly positive correlation between PFAS blood levels and rapid weight gain post dieting. Washington has been quick to respond, passing bill ESHB 2658 into law, banning presence of PFAS in packaging for food, and urging research into safer alternatives. Parents succumb to the power of pestering, and brands in the US are fully aware, shelling out a whopping $17 billion on marketing to children each year. Impulse buys are through the roof, yet campaigners condemn such advertising on moral grounds, pointing the finger at junk food branding, as obesity rates among children are escalating out of control. 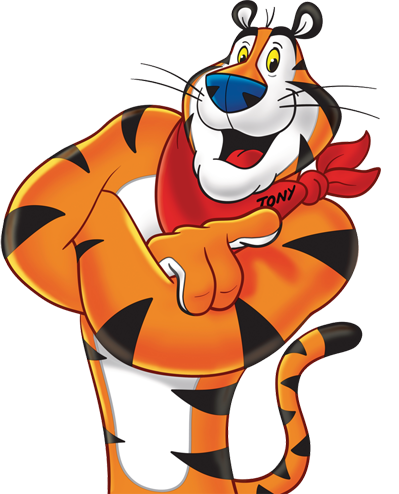 The placebo effect of packaging is not to be dismissed, as children repeatedly report higher taste ratings for foods in packaging with cartoon characters plastered on the side, and Australia is particularly concerned, as Public Health experts down under call for minimised appearances of Kellogg’s Tony the Tiger and Toucan Sam. Chilean law has proven most severe, killing off caricatures such as Cheetos’ Chester Cheetah altogether, and, whilst such legislation is accused by many for being too extreme, action should be taken to address the advertising of healthier foods, as mascots and cartoon characters would undoubtedly be better used here. Owners of Nestlé recognise their role of responsibility; serving more than one billion daily servings of food and beverages worldwide, Nestlé is depended upon to support family nutrition, and, with this in mind, the owners pledge improvement and change. Experimental psychologist, Charles Spence, has leapt into the spotlight with his publication Gastrophysics: The New Science of Eating, examining multisensory experiences and how people perceive the world around them. The meeting point of cognitive neuroscience, experimental psychology, and behavioural economics, Gastrophysics addresses the link between food and presentation, the power of the placebo effect, and how flavour can be magnified through the receptors of sight, smell, sound, and touch. Spence’s Gastrophysics theory may seem dauntingly abstract, yet the Oxford professor certainly provides food for thought. Healthy food brands exemplify how Spence’s discoveries can be translated into powerful marketing strategies, using choice of colour to appeal to desperate dieters and calorie conscious consumers. Whilst green packaging is the perfect accompanist to organic food, rich in natural ingredients, Weight Watchers remains the prime example for brands choosing dependable blue to connote ideas of low-calorie options. As concern for obesity rates erupts in the media, bulk buy packaging is no longer a la moda, and snack-sized servings instead take the lead, ensuring easier portion control and calorie regulation. Incessant campaigning fights for mandatory traffic light labelling, whilst pressure is rising for the chemicals in packaging itself to be changed, as links between PFAS and weight gain are increasingly stressed by the headlines. Experts cry for cartoon characters to be pushed aside, clearing space for experimentation with colour, in line with Charles Spence’s Gastrophysics theory. Food packaging manufacturers are finally accepting their position of responsibility within the consumption chain, and we wait expectantly to see what this means for the future of human health.